Some of the most common reasons for the plumbing vent to lose its performance is our lack of knowledge during remodeling, the house age, and / or miscellaneous stuff (including bad luck). 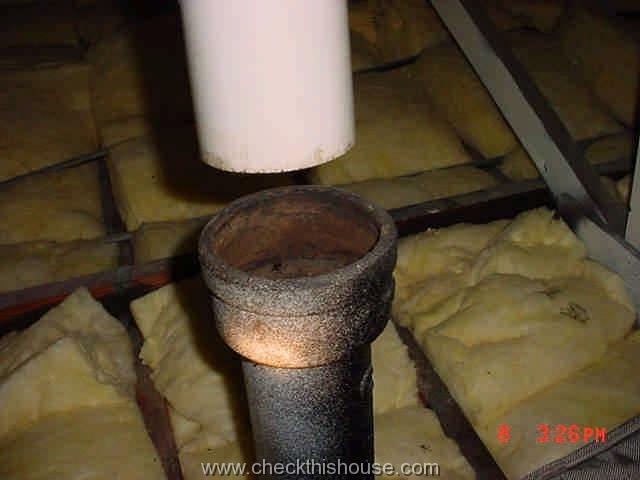 Lets go outside and look at your house’s roof; you should be able to see a plumbing vent stack – a piece of pipe penetrating the roof surface (if your plumbing fixtures have been located far away from each other, there could be more that one plumbing vent visible above the roof, but at least one should be 3” or 4” in diameter). 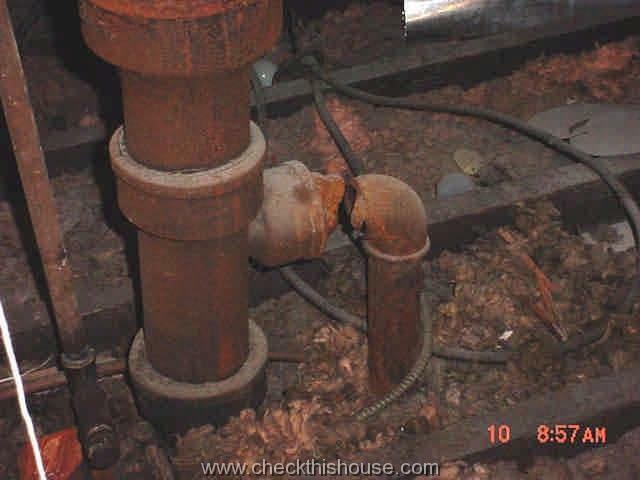 It’s usually the same material as the rest of your plumbing drain system, but in older homes, there might be 2, 3, or even more types of pipes connected together (cast iron, galvanized, copper ABS, PVC). 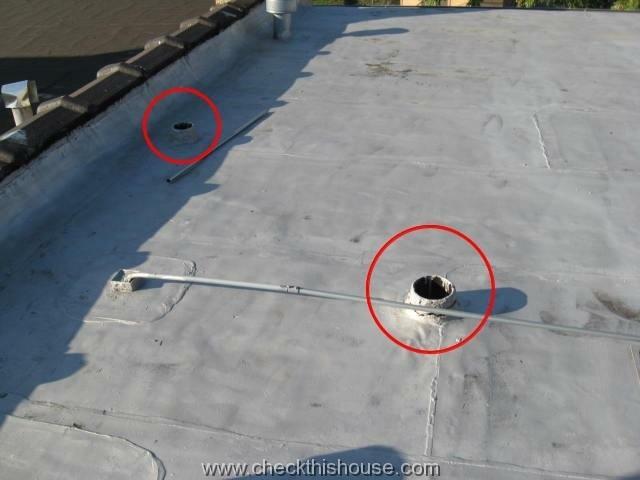 If you have a flat roof, you will most likely have to get up there to check your plumbing vents – be extremely careful, or have a professional do it for you!). 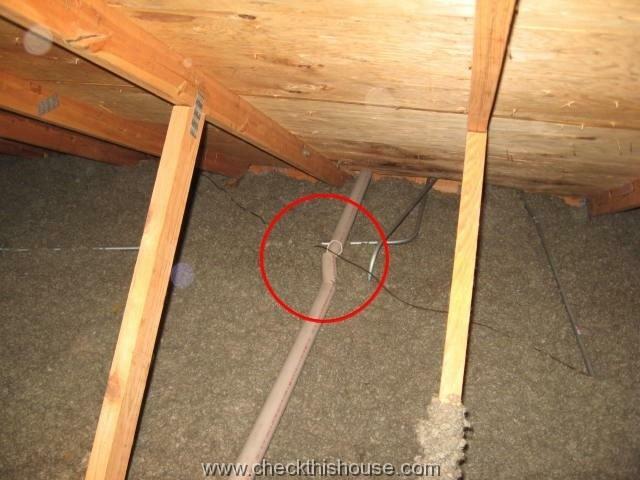 If you can see the roof surface and you can’t see the plumbing vent pipe … you’re not alone. Another possibility is that your old roof has several layers of roofing material, and the plumbing vent is still there but its top edge level is the same as the roof surface. 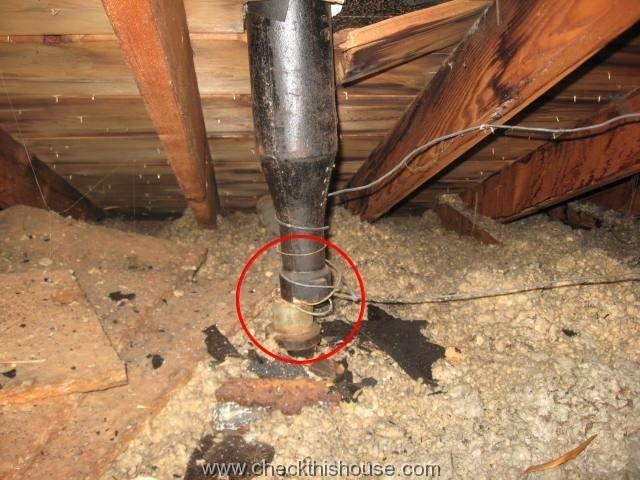 Plumbing vent flashing must be properly installed and vent stack pipe should extend at least 6” above the roof surface. For cold climates, it should be 6” above the highest expected snow line (10” above the roof), unless otherwise specified by your local building code. So if it’s not above the roof, and you do have plumbing in your house, something is wrong and the best place to start searching for the plumbing vent is in the attic. Look for a pipe that penetrates the floor – the area usually corresponds to the toilets locations, kitchens, and other plumbing fixtures in your house. 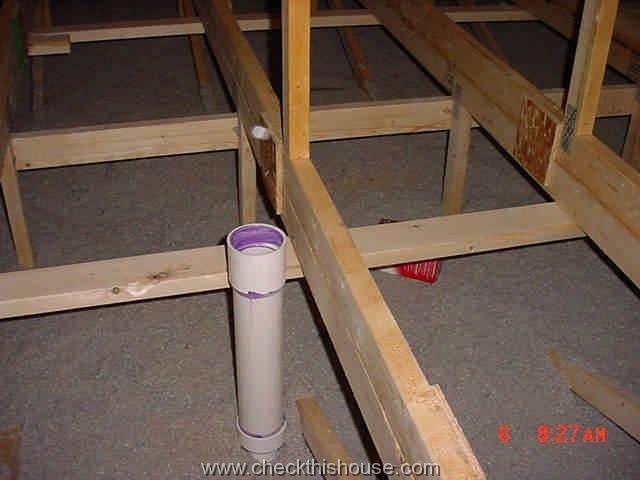 Sometimes plumbing vent pipe might be hidden under the insulation or simply laying on the attic floor. You should consider yourself lucky if you can locate it in the attic because sometimes it’s just a mystery, and could be an expensive one. Besides all the common plumbing fixtures, you may also have an ejector pump installed in your house. It might look just like a regular sump pump, but it serves your plumbing fixtures located below the main drain line. The ejector pump well, its cover, and all penetration points should be sealed to prevent sewer gases from escaping into the living space. 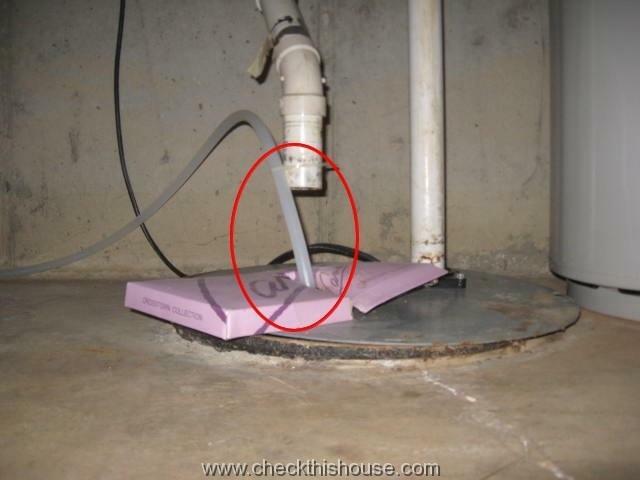 Sewer gases should be discharged to the exterior through the plumbing vent pipe attached to the well cover.